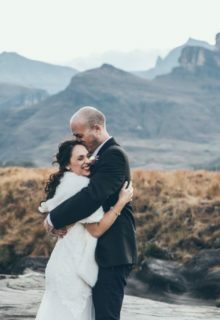 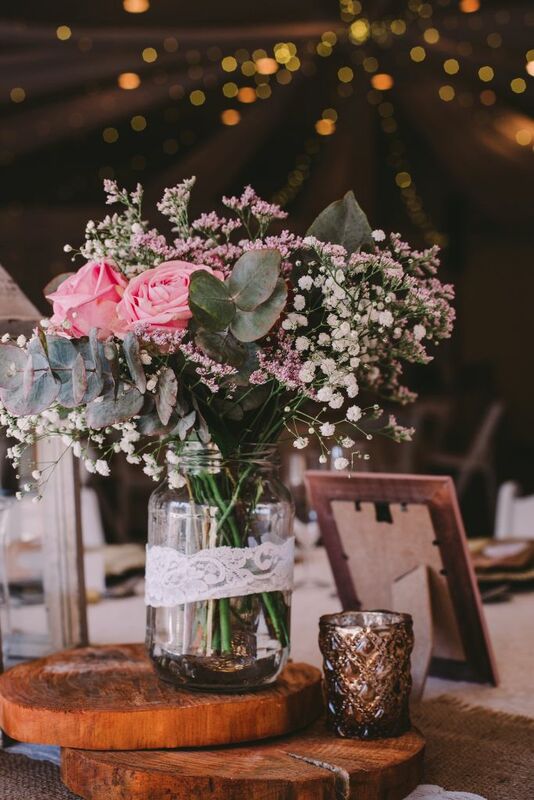 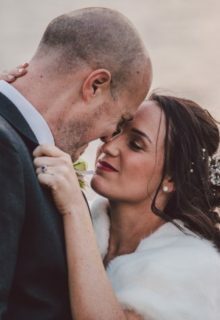 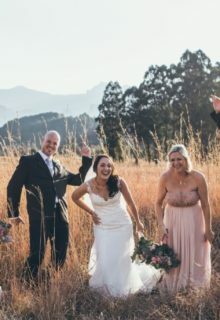 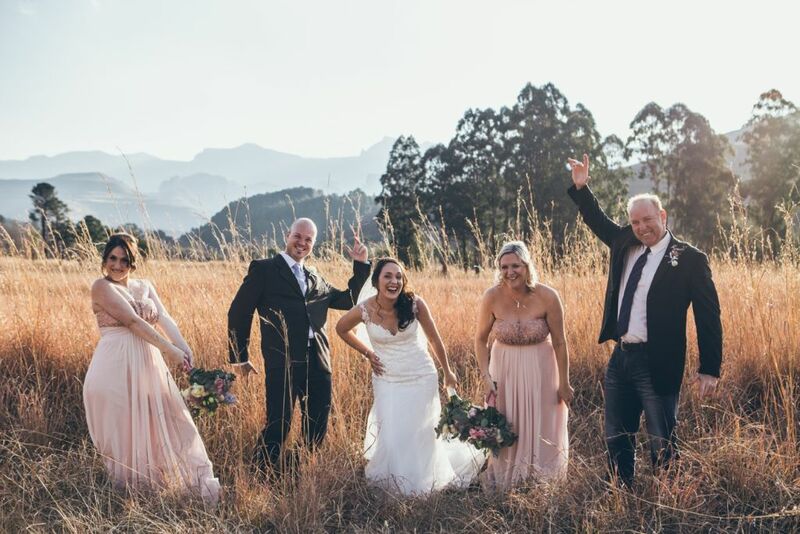 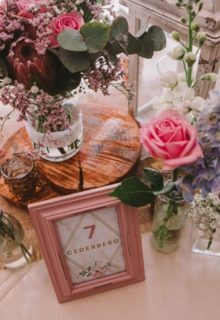 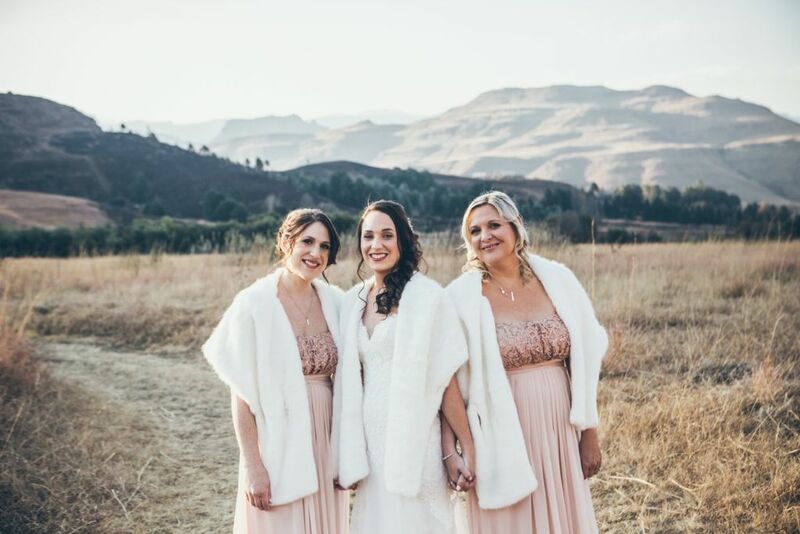 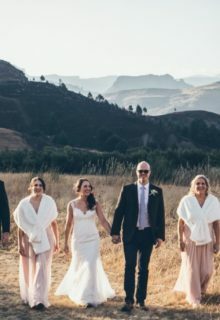 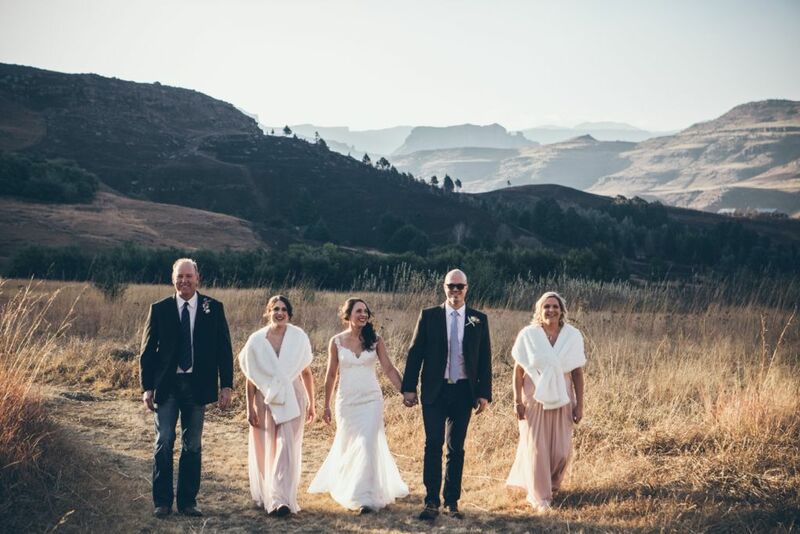 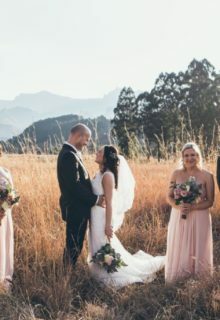 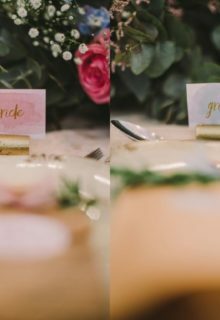 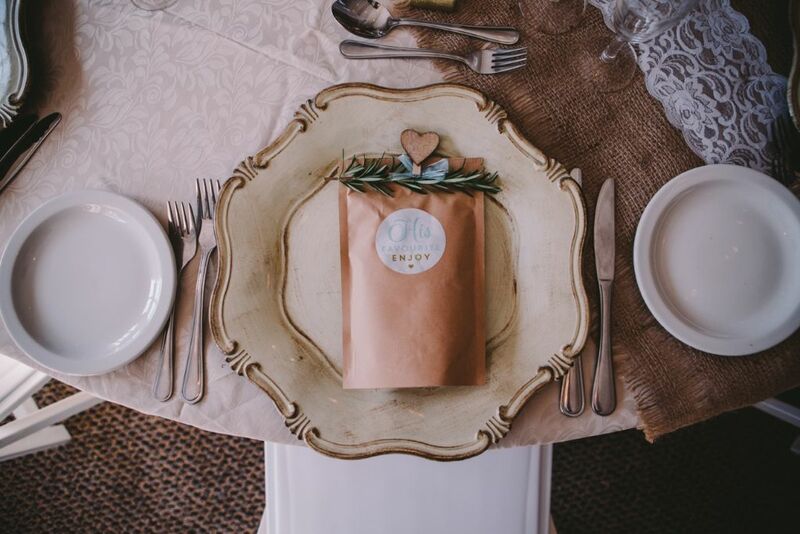 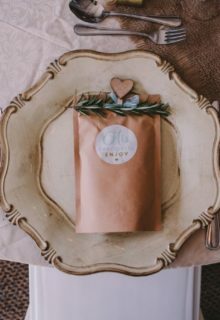 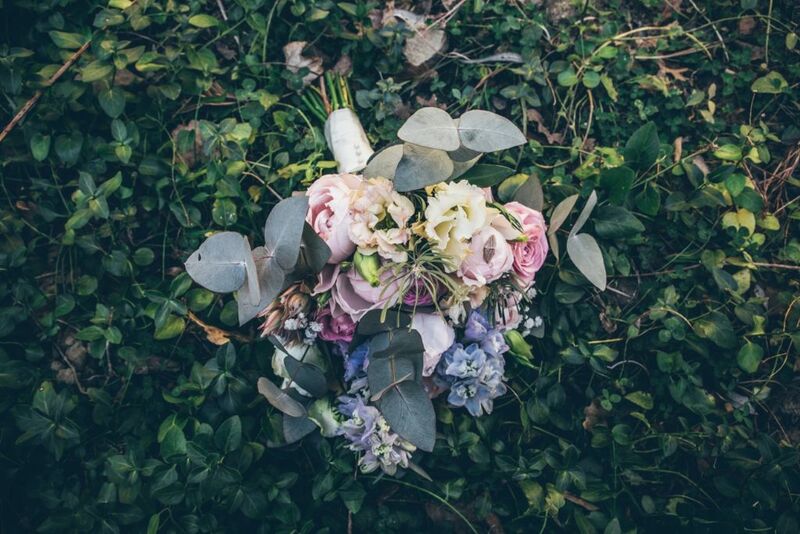 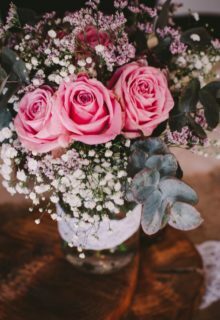 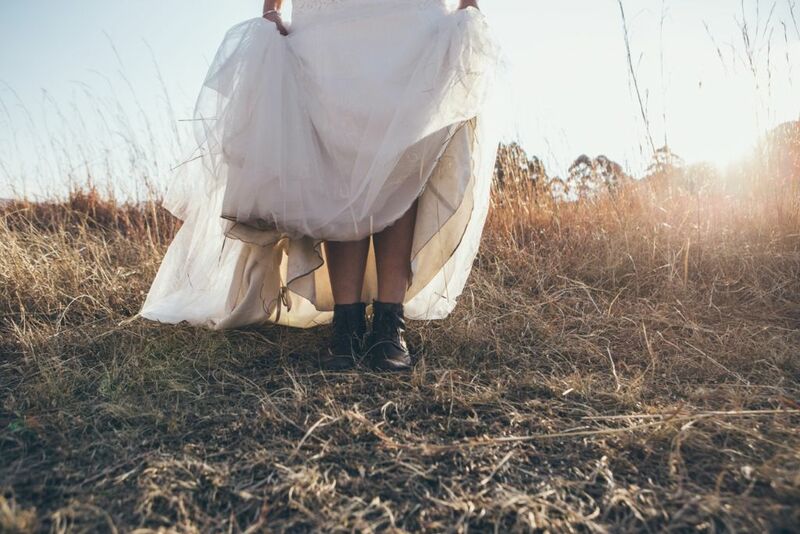 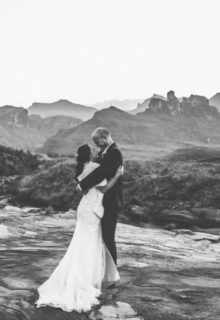 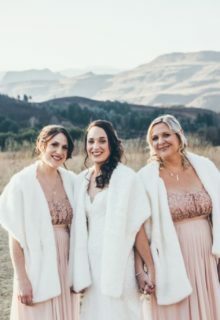 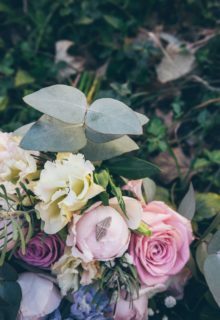 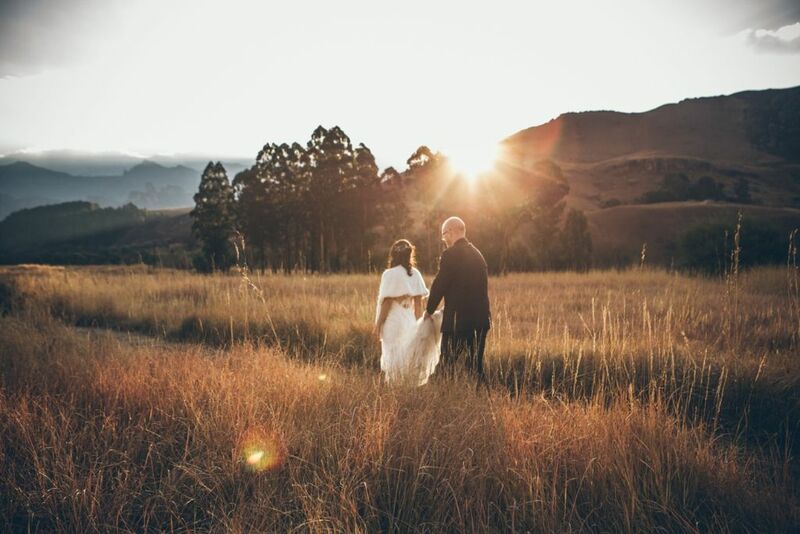 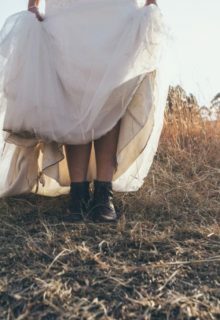 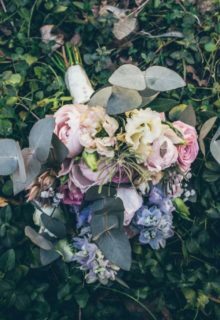 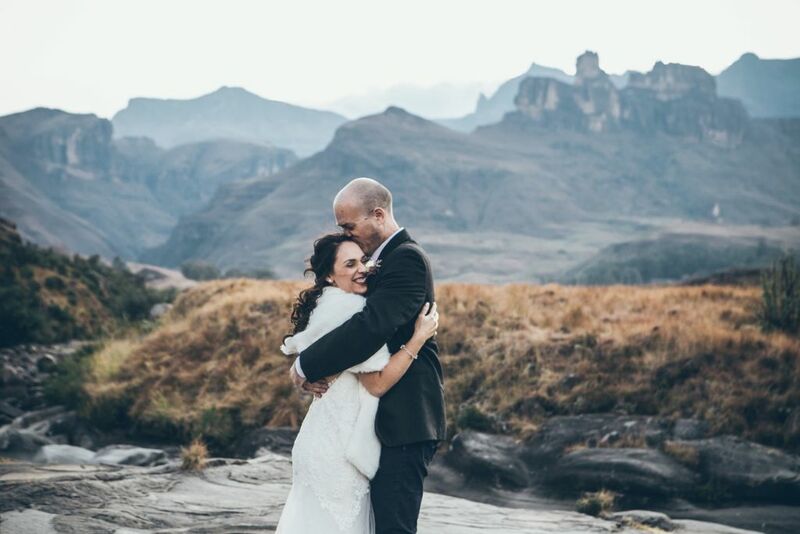 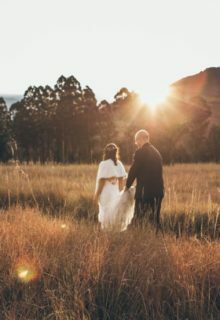 Another beautiful wedding in the berg – this time in Underberg. 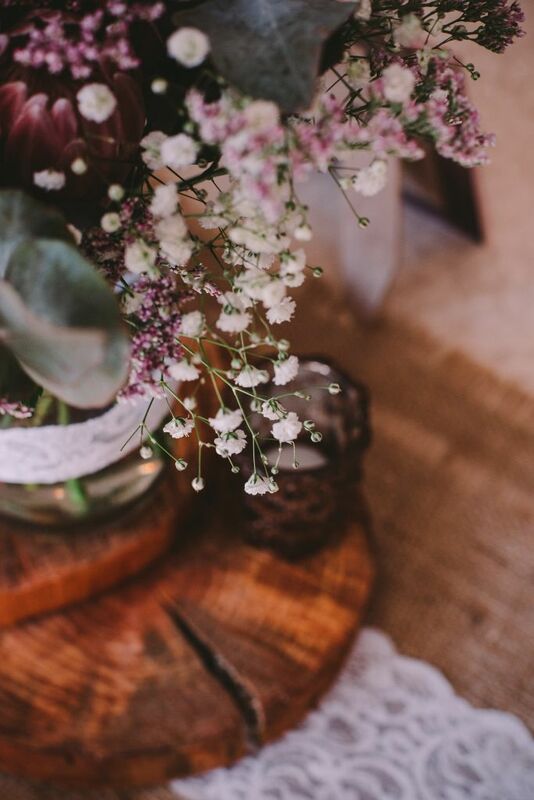 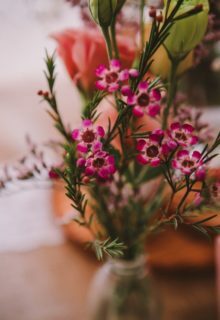 Beautiful scenery and quaint flowers and decor. 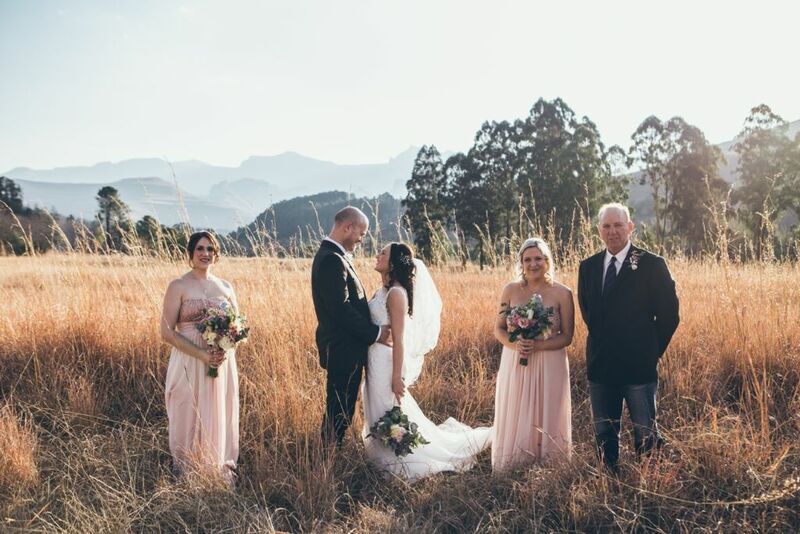 We loved assisting Antoinette and Jan-nico with their special day. 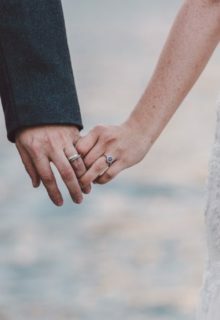 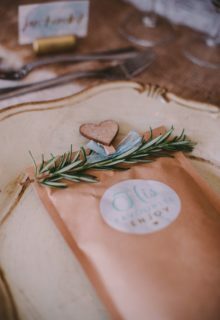 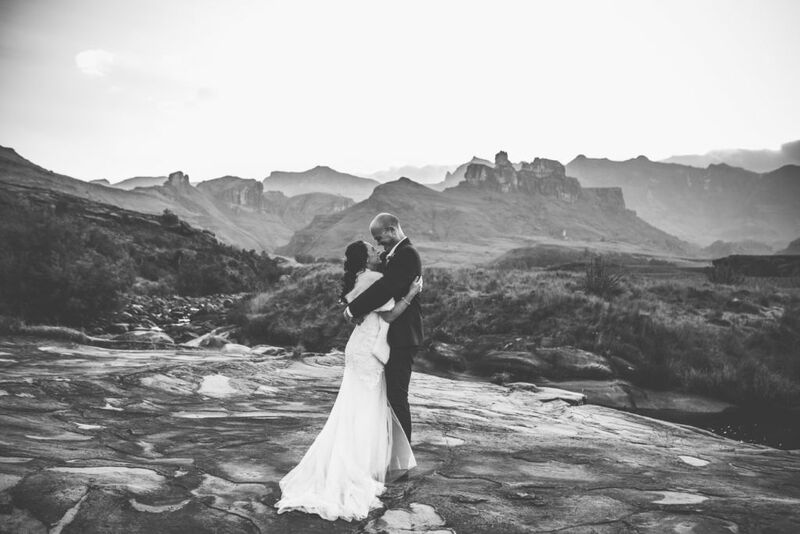 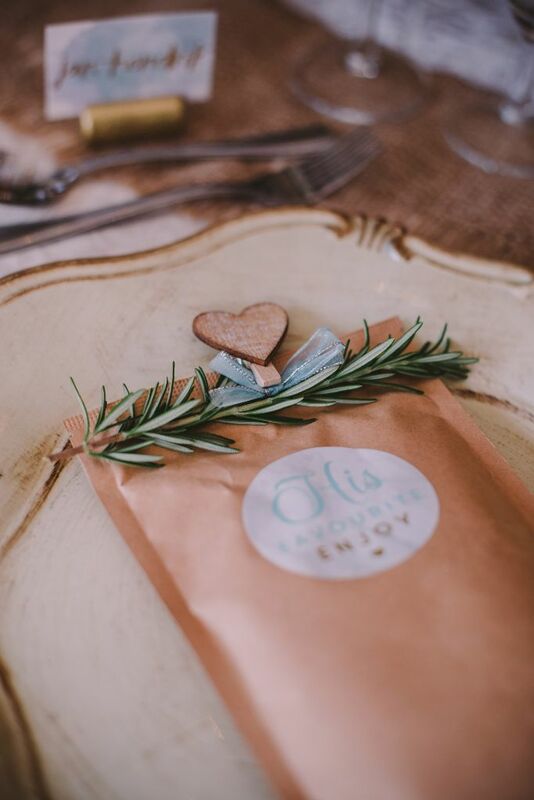 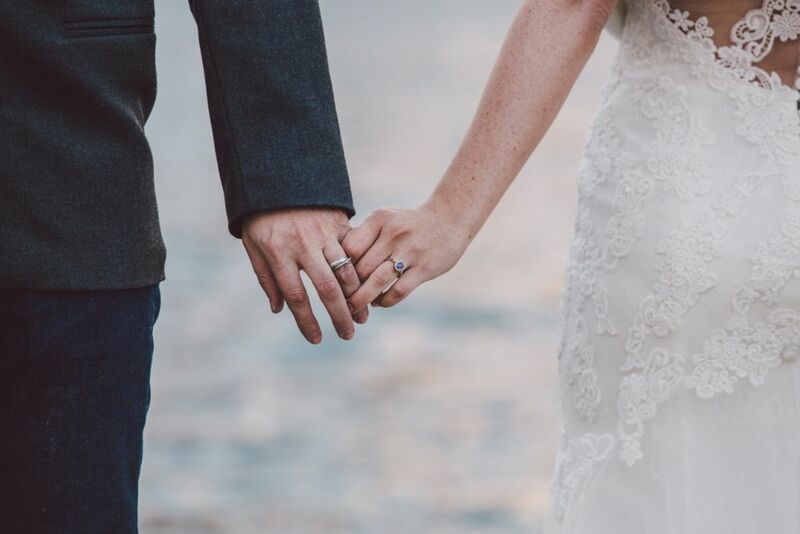 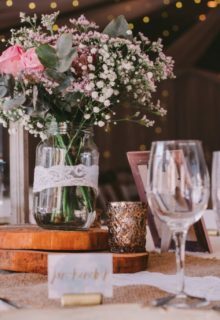 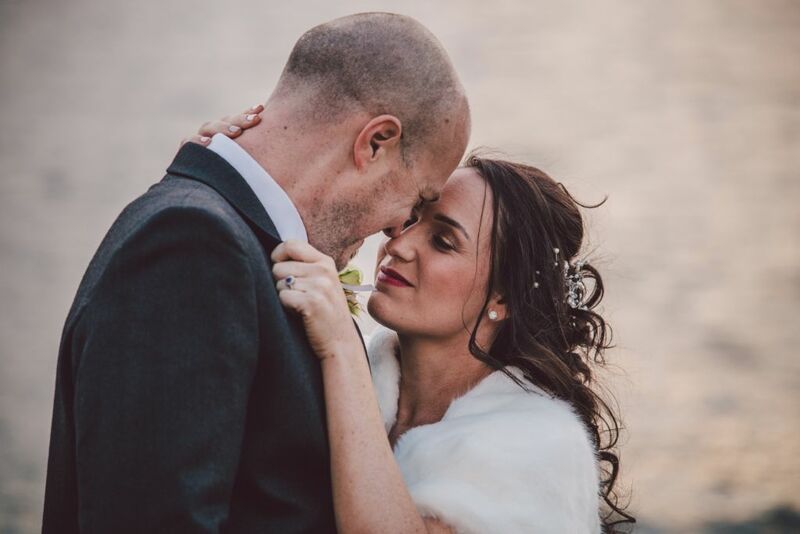 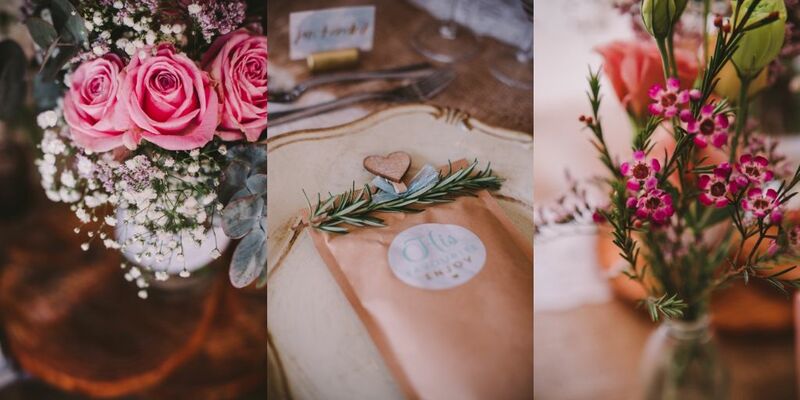 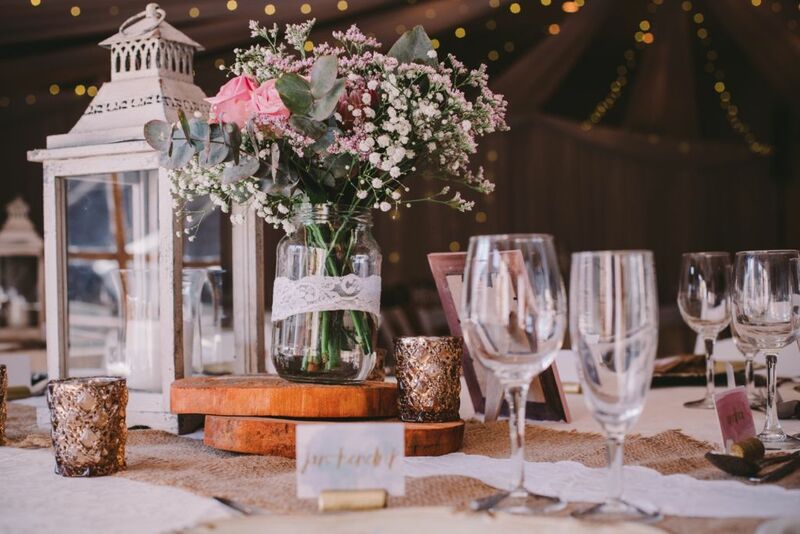 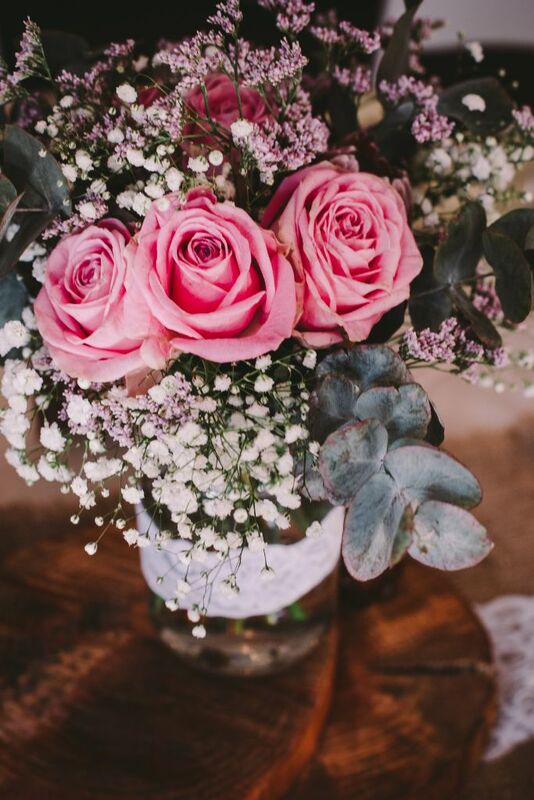 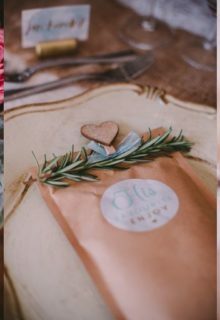 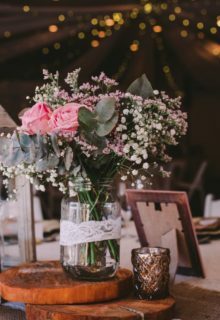 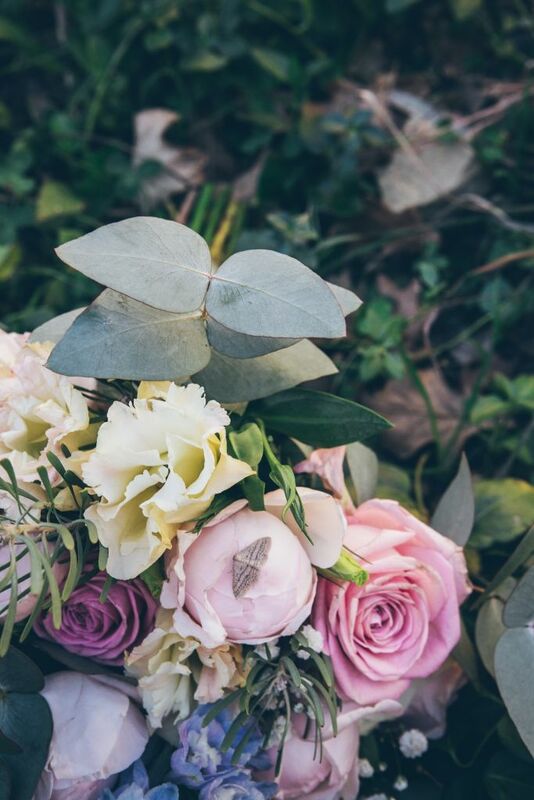 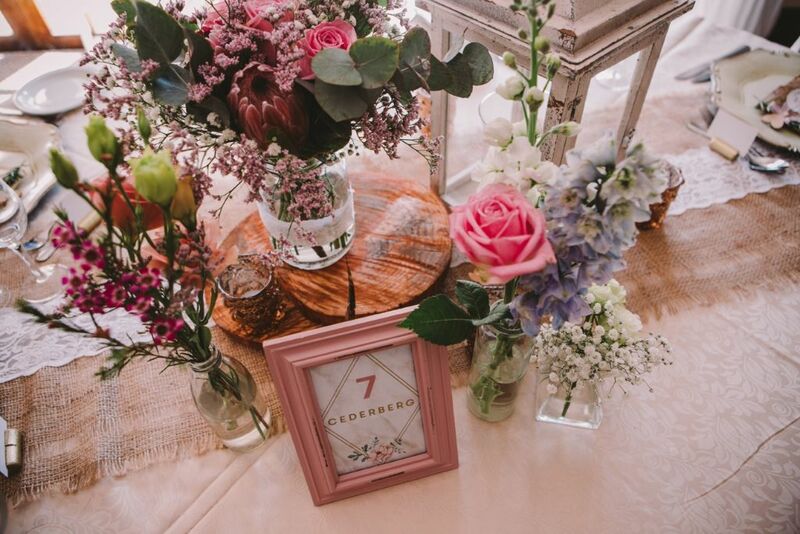 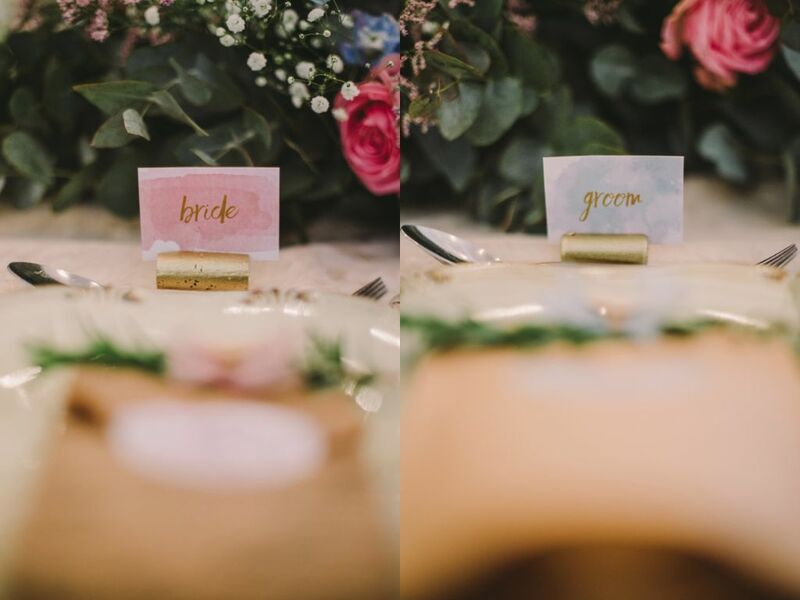 Held at Drakensberg Gardens Resort and photographed by the talented Lauren Oliver Photography.